Most of my family will vote liberal regardless of what the party leader does. They’ll vote liberal even if Stephen Harper was chosen as the next liberal leader. 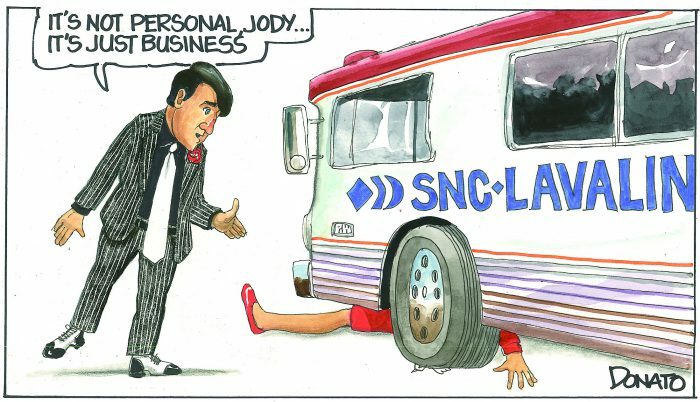 I expect this current SNC-Lavalin issue might affect the votes of, at most, 4 to 5 percent of liberal voters. Well, then go back to sleep and don’t worry about the Rule of Law. Agreed. Blind partisanship is a threat to democracy.